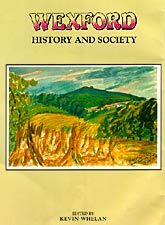 View cart “Clare: History & Society” has been added to your cart. SKU: 0 906602 46 7-1. Category: History & Society Series. Tag: Tyrone. 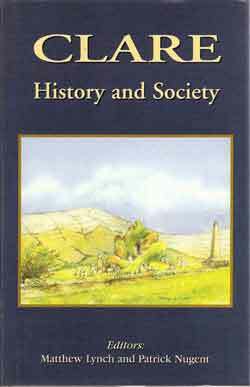 This is the fourteenth volume in the Irish County History series. 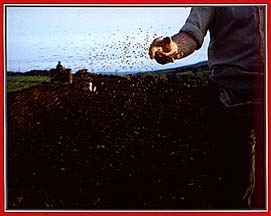 This is the most comprehensive interdisciplinary study ever undertaken on Tyrone. 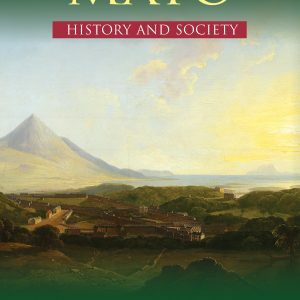 Archaeologists, medievalists, Celtic scholars, geographers, placename scholars and historians of economics, culture, and politics combine to provide an attractive account of this key region. 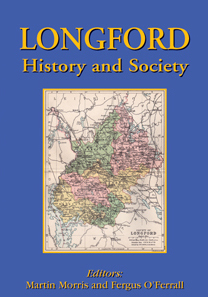 Twenty-six original essays by distinguished scholars place Tyrone in its local, national and European contexts, ranging over a variety of themes dealing with the county and its territorial precursors from earliest to modern times.